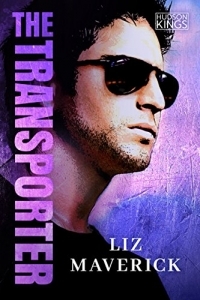 The Transporter is a 2018 RITA finalist!!!! O.M.G. The Rita Awards are the Oscars of the romance genre. What else can I say? I’m so thrilled to be in such amazing company in the Romantic Suspense category. ← The Hudson Kings, on Sale!